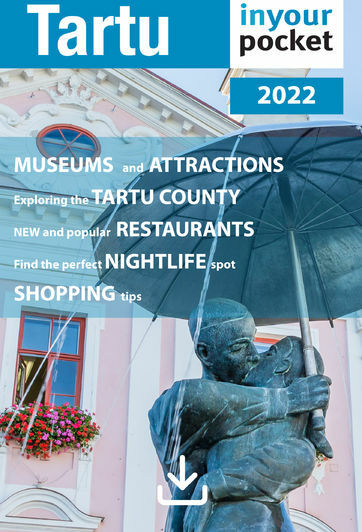 A 2016 update puts this curious institution among Tartu's most contemporary museums while the title of its permanent exhibition, 'Earth. Life. Story.' tells you everything you need to know about what's inside. As Estonia's oldest museum, displays cover geology, meteorites, fossils and evolution, but the bulk of the space is taken up by all varieties of creatures great and small, safely behind glass. Explanatory texts are in Estonian and English. The temporary exhibition 'Terrible Expensive Earth. Environment, Health and Mineral Resources', which looks at the hidden controversy of the earth's rocks and minerals, is on display until October 31. Admission €8, reduced €4, family €16.